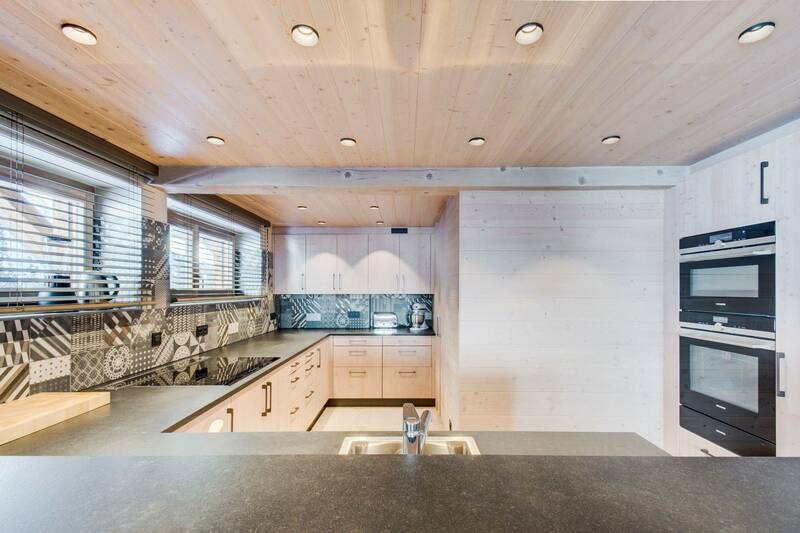 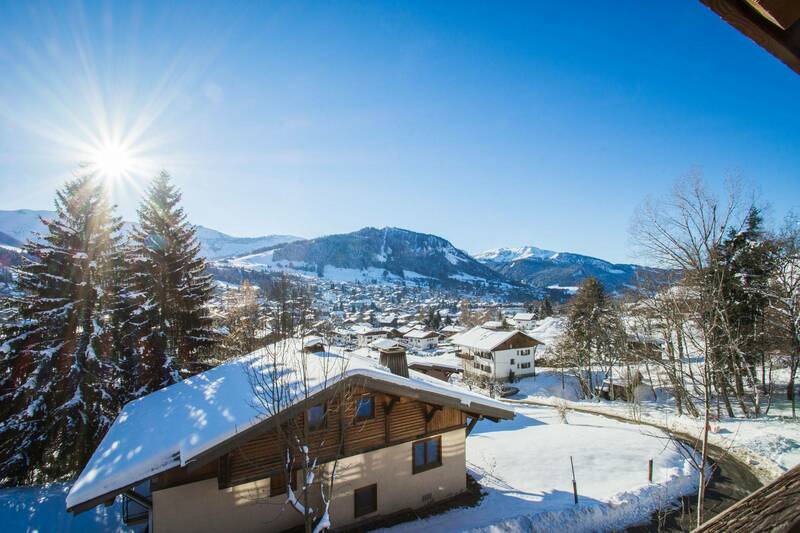 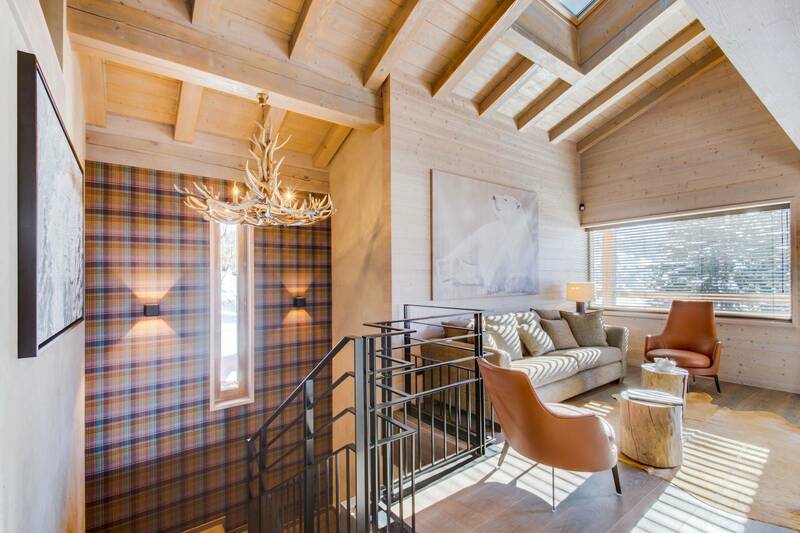 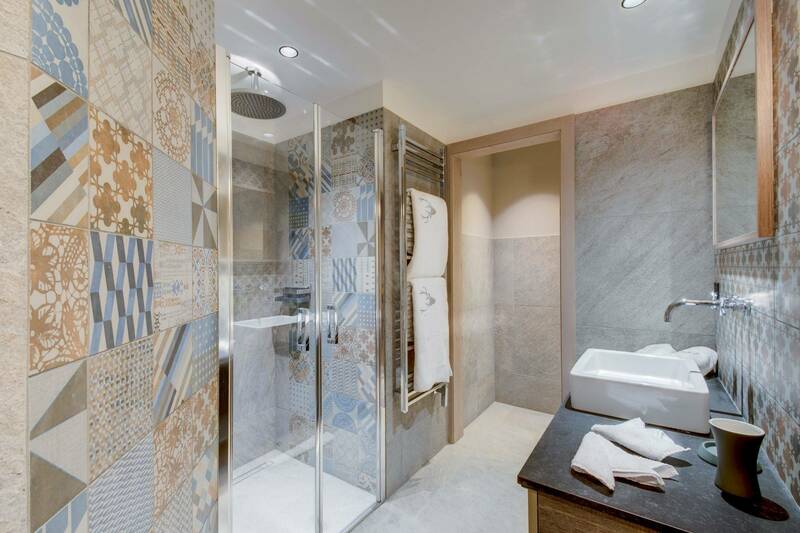 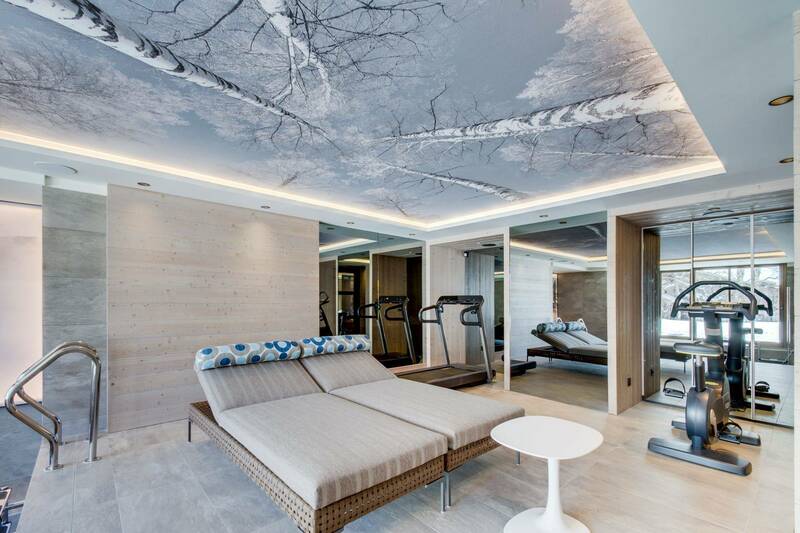 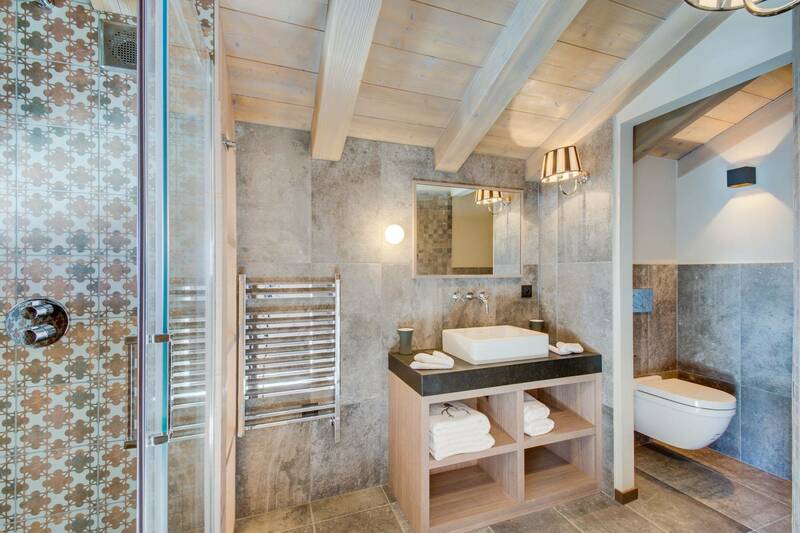 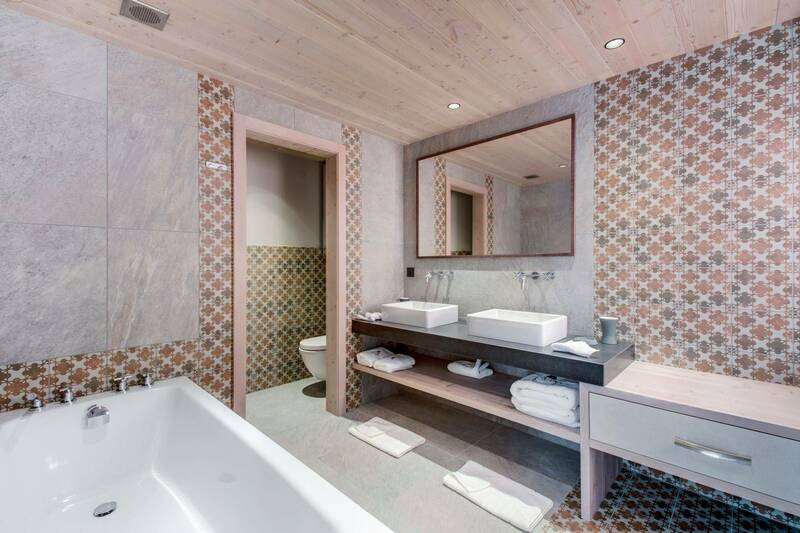 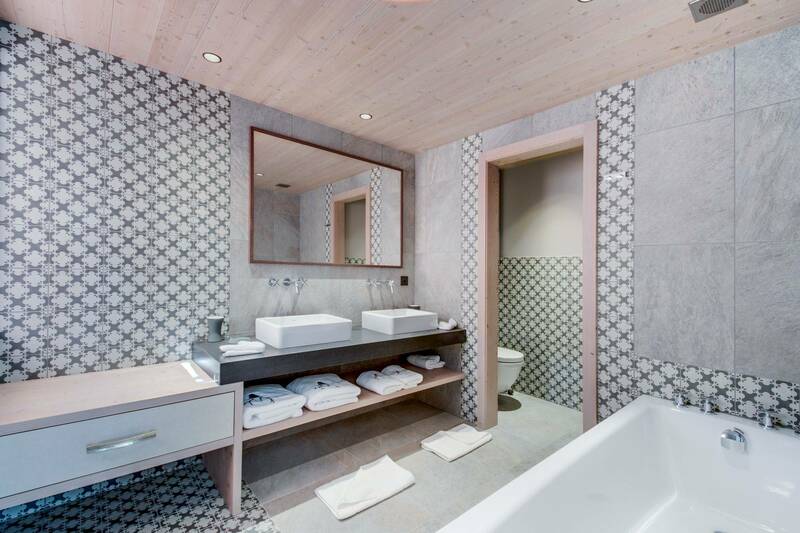 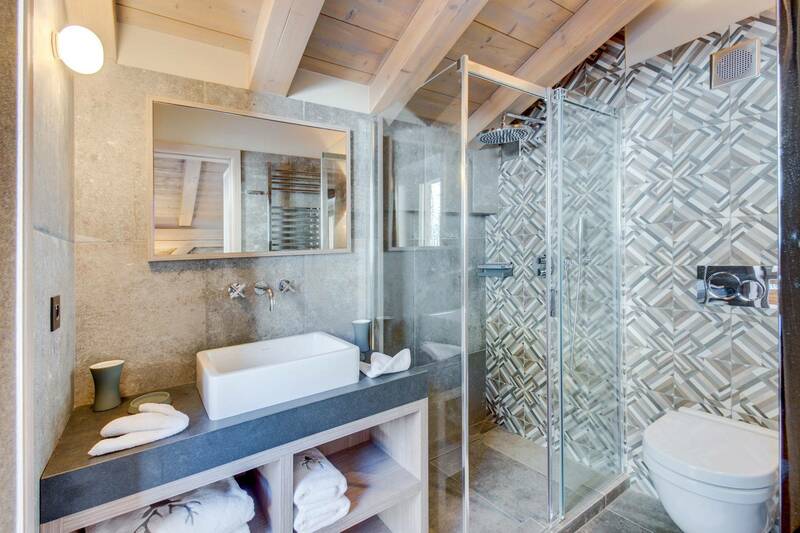 Luxurious new chalet with contemporary design, located a few minutes walk from the center of Megève and from the Jaillet ski lifts. 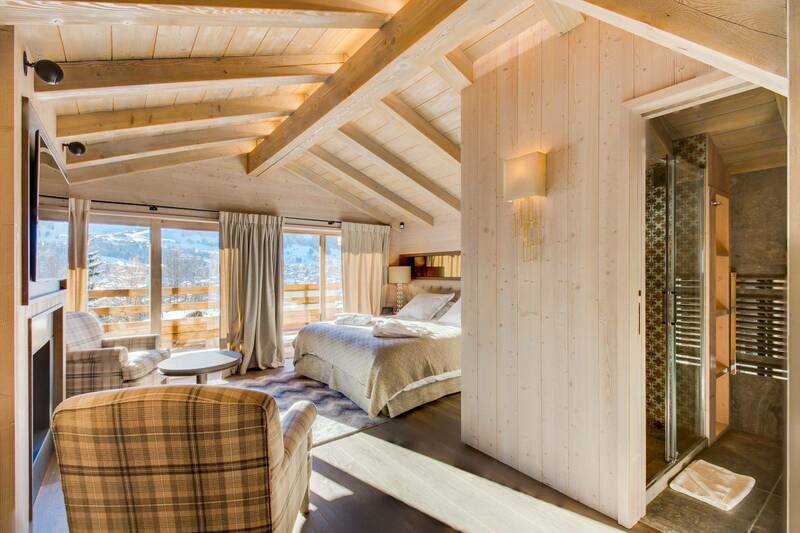 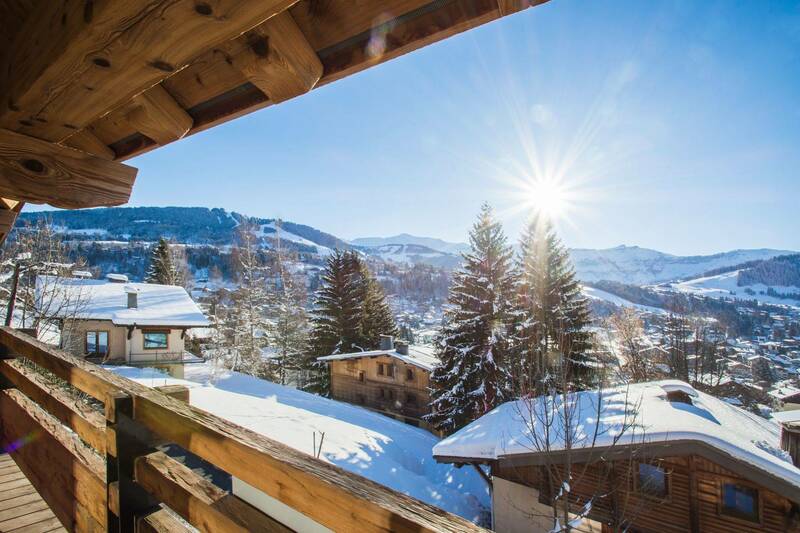 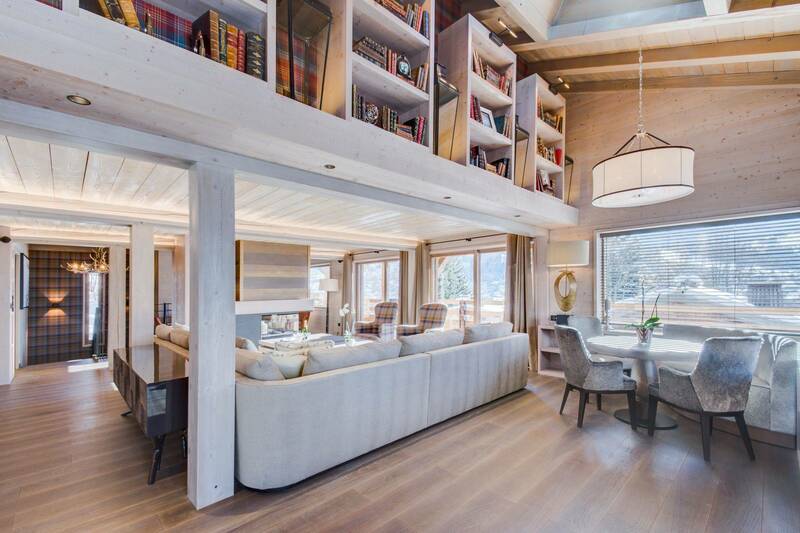 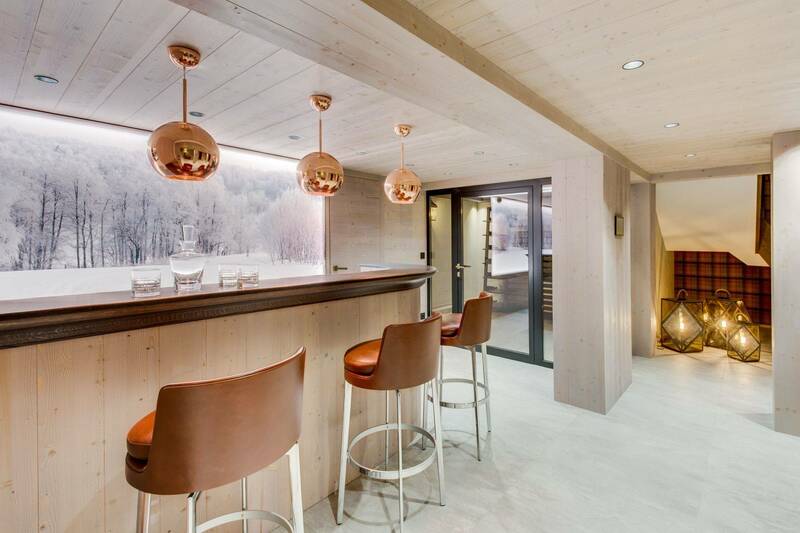 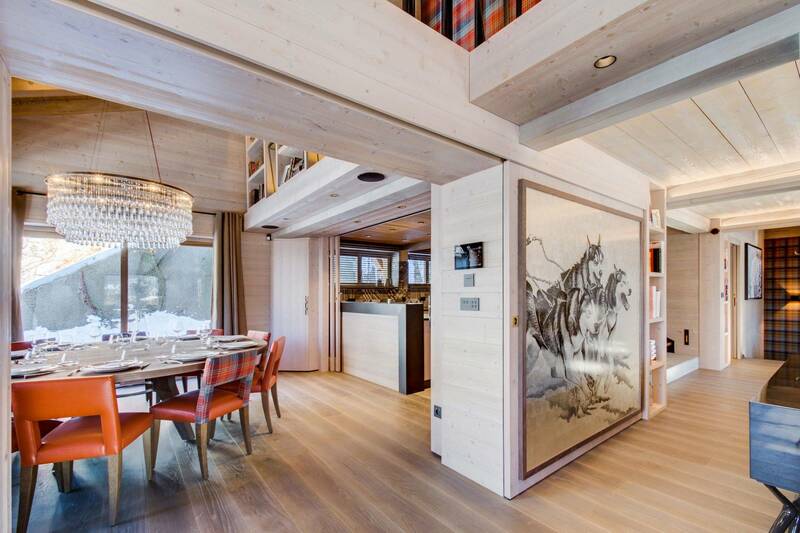 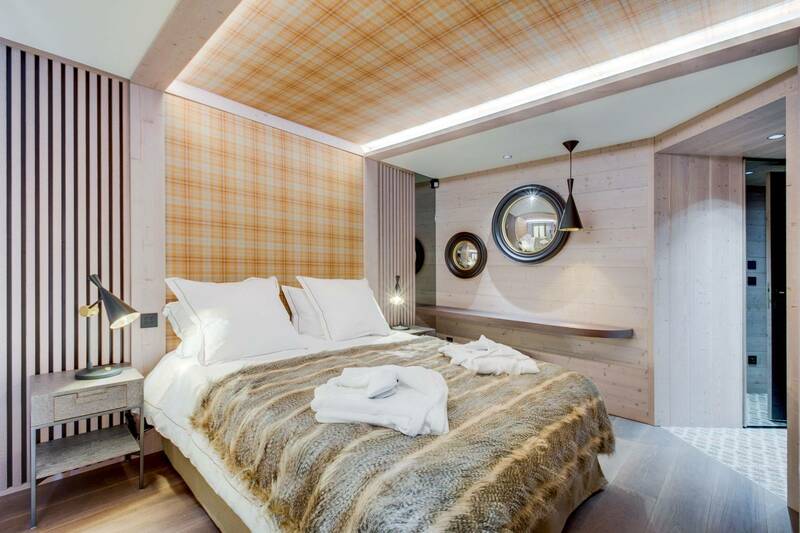 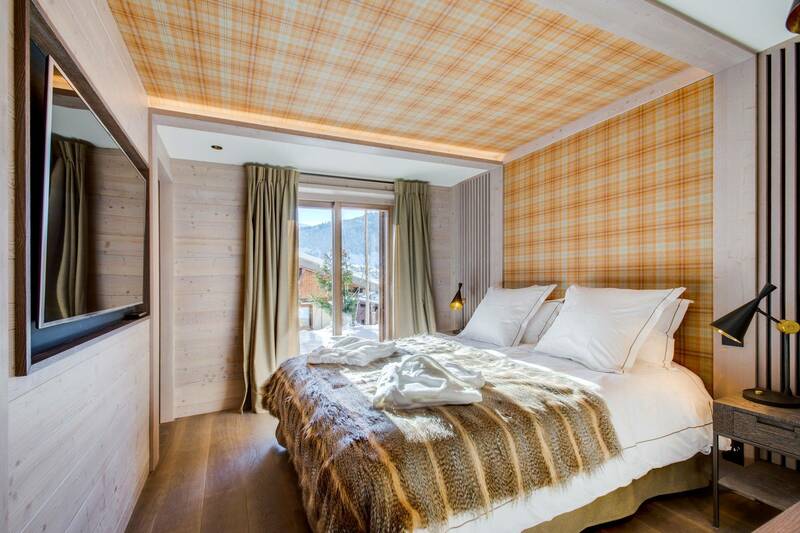 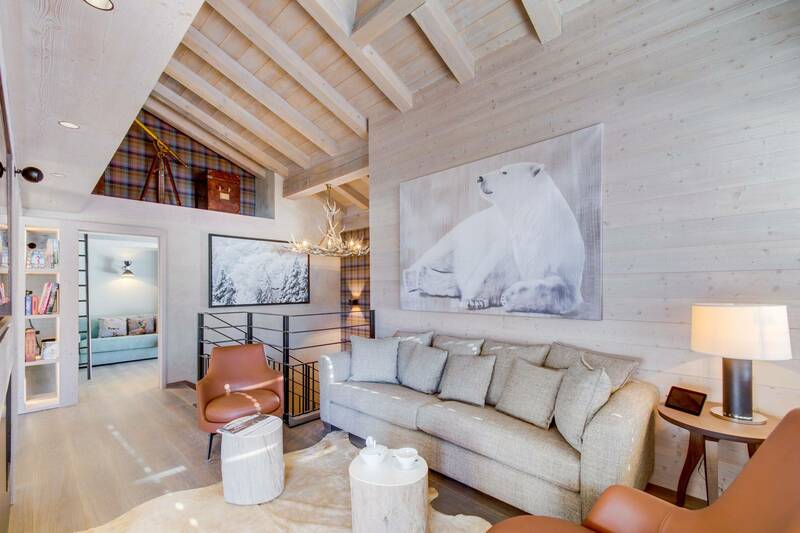 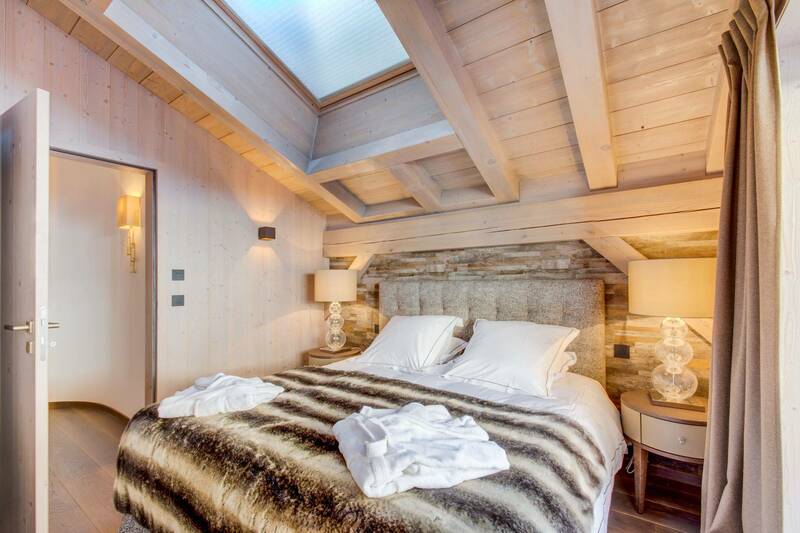 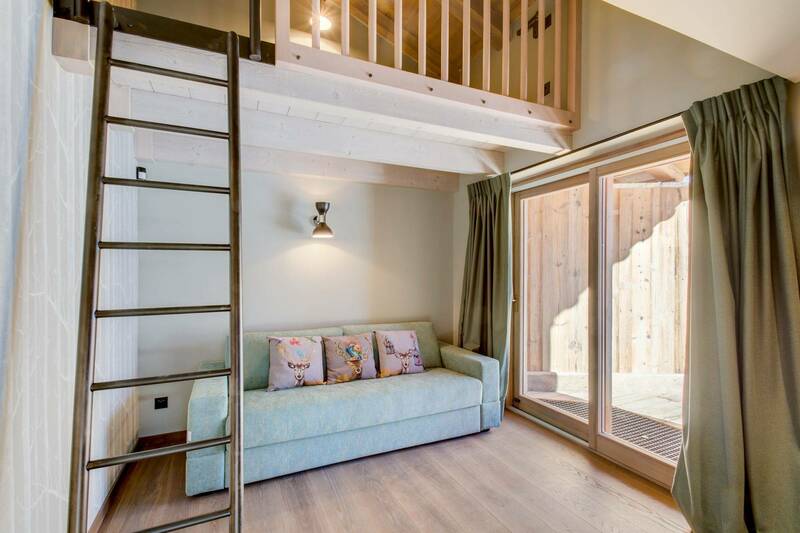 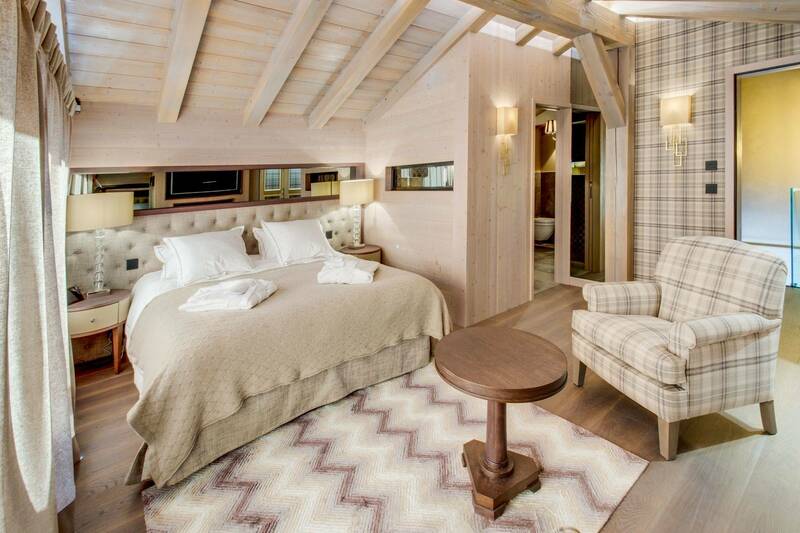 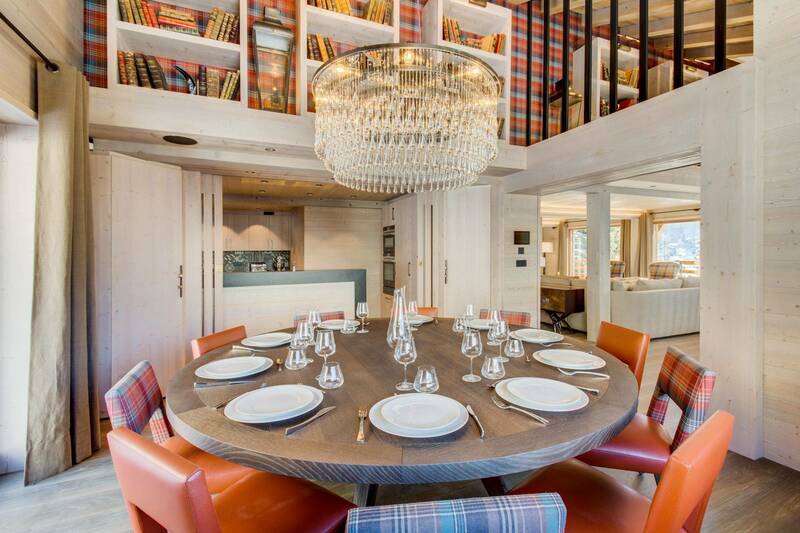 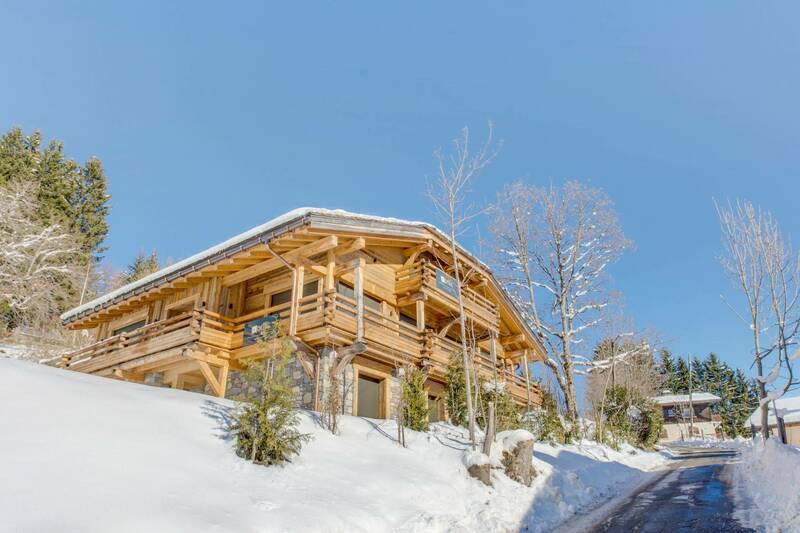 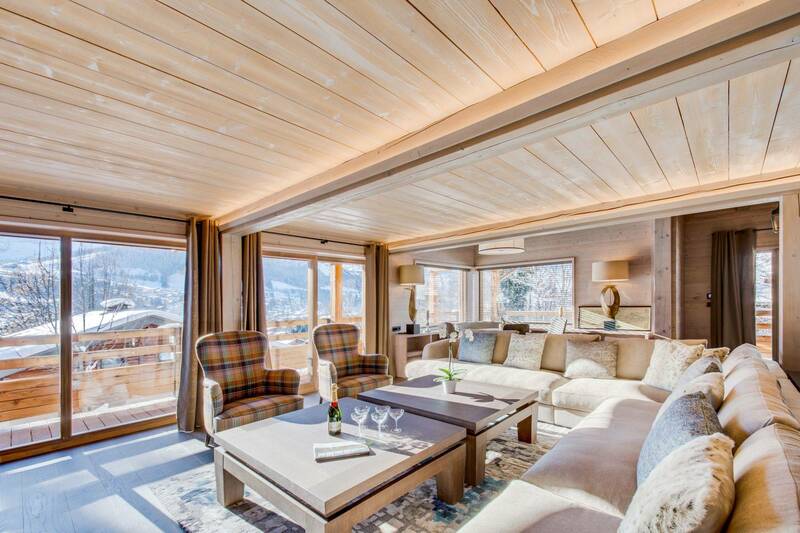 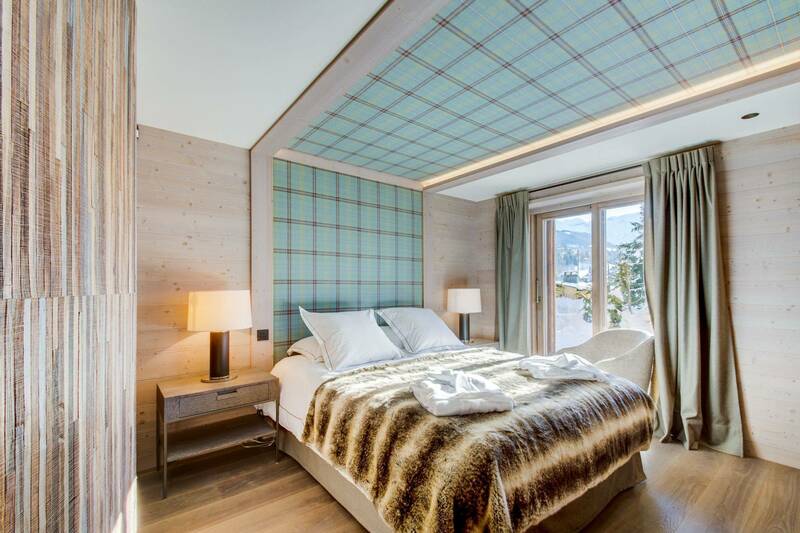 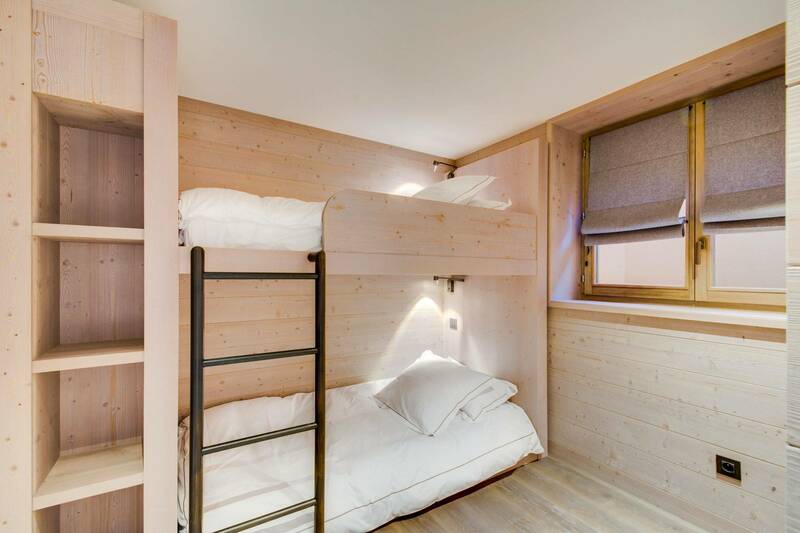 Bright and spacious, this chalet has a swimming pool and a spacious lounge with pool table. 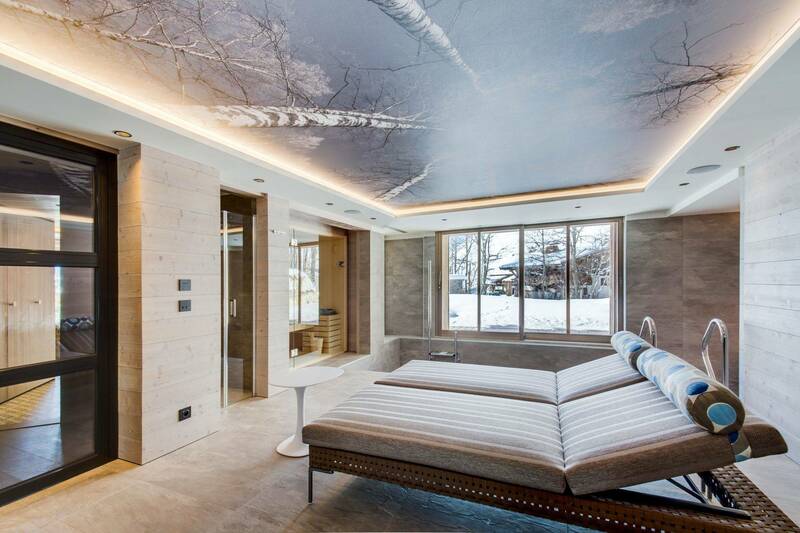 Leisure areas : Very nice space swimming pool with swimming against the current and view on the garden. 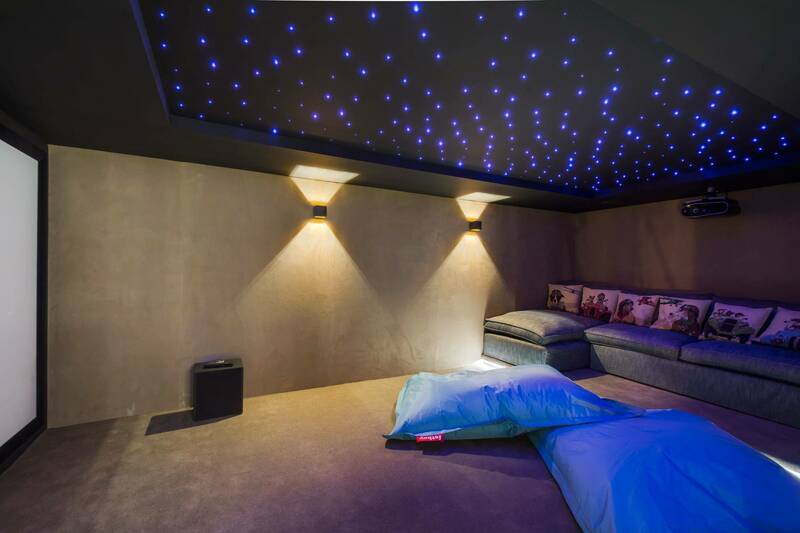 This relaxation area has a secure access (door with code). 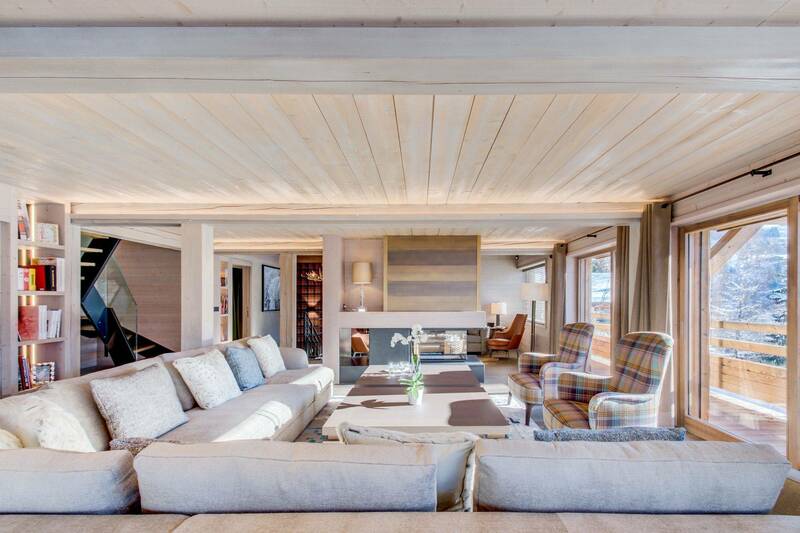 Living area : A spacious living room, divided into 3 parts: dining area, living room and pool area, enjoying a balcony facing east and south-west with outdoor heating. 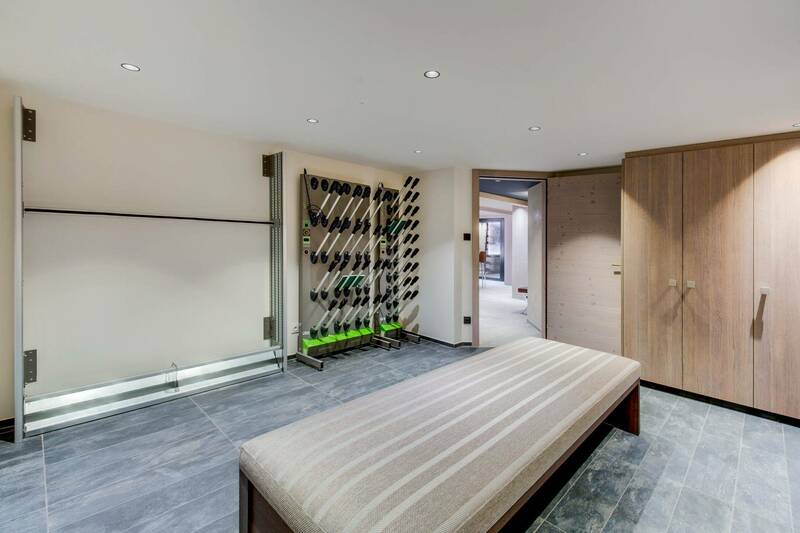 The kitchen is semi-professional and has a breakfast area, separated from the dining area by a wine cellar.